Online ordering menu for Hunan Wok. 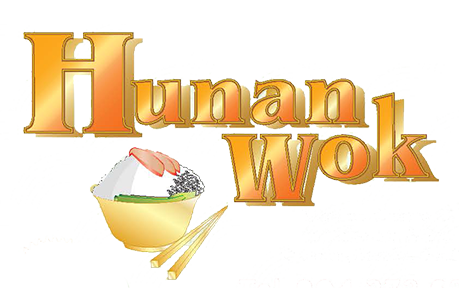 Hunan Wok in Orange Park, Florida offers a large variety of Chinese food. Try one of our soups such as the Egg Drop Soup, Chinese Rice Soup, or the House Special Soup. We also serve Moo Shu, Curry Shrimp with Onion, and Pad Thai Noodles. Find us north of State Rd. on Blanding Blvd. We're right by Doctors Lake and near Orange Park High School. Order online for carryout or delivery!